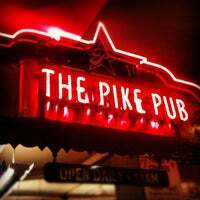 Great place to grab a beer while exploring Seattle. Make sure to try the sampler, the IPA is on a list of 300 beers to drink before you die. This place has the best burgers. I had the Broken Arrow burger paired with one of their own brewed Ales and I devoured it. Best burger I have had to date!! Quesadilla is delicious! Goes pretty well with the Space Needle IPA - the beer is very hoppy, but the quesadilla balances it out super well! Honestly a couple of the best and most helpful bartenders I've seen in a while - ask for beer recommendations or things to see in the area if you're visiting! 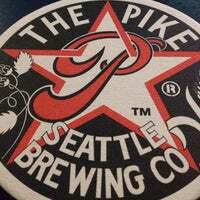 Great Selection of beer all made in house a Seattle institution if you are in the mood for beer stop in at Pike place Breweing you won't be disappointed. Don't let it's proximity to the market fool you. This is a really good brewer. Kilt Lifter (Scotch-style) ale is a personal favorite. Barleywine ain't bad either. Try the flight! Veggie burger is good, fries are great! 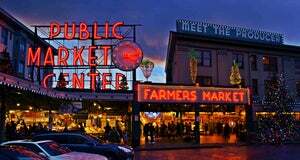 Great atmosphere and located in Pike's Place Market. A Seattle favorite of mine. 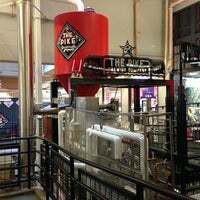 Awewsome brewing company located in the market. They have an amazing tap selection and great IPAs. Also some nice Belgian style. 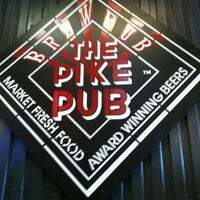 Join the Pike Pub Club. Free to join. Once you try every beer they have (bottles too) you get: free -shirt of your choice, personlized engraved growler and 15%off for one year after completion. Friendly staff, awesome atmosphere, delicious food! Try the pretzels or the prosciutto. 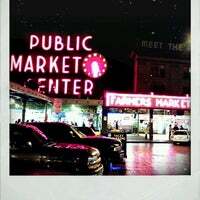 Must do when in Seattle great ambiance and good customer service. Order the beer flight if not sure what to drink. Awesome place. 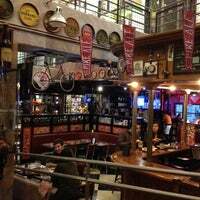 Great craft beers cool atmosphere, appetizers are fantastic. 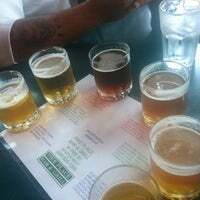 The beer sampling flight is A LOT of beer to sample. You can split it with a friend and then find the one that makes you happy. 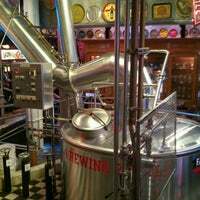 Get a pint and walk through the museum room and explore one of the worlds most comprehensive collections of breweriana. A great spot to get a pint if you are visiting the nearby market. Skip the hostess and go straight to the side bar. The nachos here are amazing. BBQ chicken topping the chips with guacamole and sour cream is a dangerously tasty combination. Pair with the Double IPA or the Pike Wheat. You'll be impressed!! Beer and atmosphere. 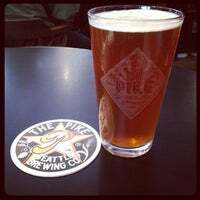 Nice to have a pint after a stroll on the waterfront and pike place market. Nice place to get some good quality beers in the centre of town, even if they aren't the most exciting range. This place is like a museum of craft brewing. Every seat in the restaurant and bar has a totally different view. Great selection of beer. The good isn't bad either. Try the crab pizza and kilt lifter. Friendliest people! I came in with a Bears jersey on after we beat the Seahawks. They were cordial to me. Food was excellent! Get the clam chowder! This place reminded me of a TGIFridays. Not sure why. The decor perhaps? Cheese fries were average. Frozen and a little bit salty. The crowd was very touristy. No surprise given the location. PEACE! The extra stout is nice and smoky. Very good, one of their best beers. Really fun and unique atmosphere! Highly recommend. Cute little spot, try the dry hopped cider if they have it on tap! Spicy coconut clams, homemade Mac n cheese, bratwurst and sauerkraut = all yummy! Burger and flight of craft beers brewed on-site. Can't go wrong. Stop in to get a drink, it's in the best location. 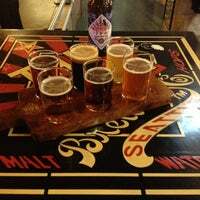 Great way to let off some steam in a local brewpub. 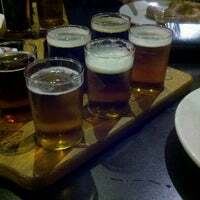 The sampler is a great way to experience a wide range of beer. Beer is pretty good and food does the job. 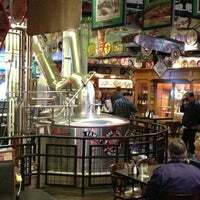 There are better places around for beer and food but this place is definitely worth checking out! Tasty brews right from the source. Friendly staff and good food! Recommended. The happy hour menu is just right, and a great local brew of you work downtown. 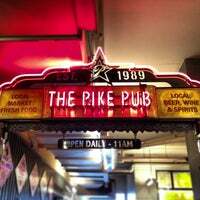 Ask for directions at info booth intersection Pike St & First Ave. Got a discount card for $2 off pint of beer. Nice to stop by after being a tourist all day. Grab a beer flight to try all of the delicious beers. Standard pub fare. Great staff...seat yourself bar area...try the craft bourbon! The chowder is amazing! Not the greatest service if you sit in the bar. Craft beers brewed on site paired with locally-sourced, artisan pub fare. Family friendly. 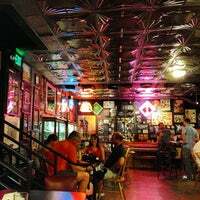 "I love this place in the late afternoon before it gets busy. Great beers!" "The quiche of the day and Elysian Fields garden salad are my favorites. 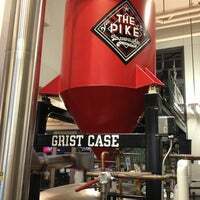 Beer on the cask is always a treat." "Great specialty cocktails and cider (if you can't drink beer). And the fish tacos were to die for (and gluten-free)!" "Along with all the other reviews on foursquare we give the Apricot Ale 2  must try!! Traditional burger was good has a little kick to it. If your in town highly recommend trying this spot out." "Great venue - not too big so you can still see the stage with a good view." "Very unique and cool landmark. Definitely picture worthy!"